You’re invited to the Town of Portugal Cove-St. Philip’s Canada Day Celebrations! 12:00pm – Volunteer Fire Department Open House, Thorburn Road Station 2. Take a tour of the fire hall, see the trucks, rescue vehicles, zodiac and more. Meet the men and women who keep us and our community safe everyday. 1:00pm – Town Hall Flag Raising. Kick off the celebrations with the Mayor, Council and other dignitaries as they raise the Canadian flag and sing our National anthem. 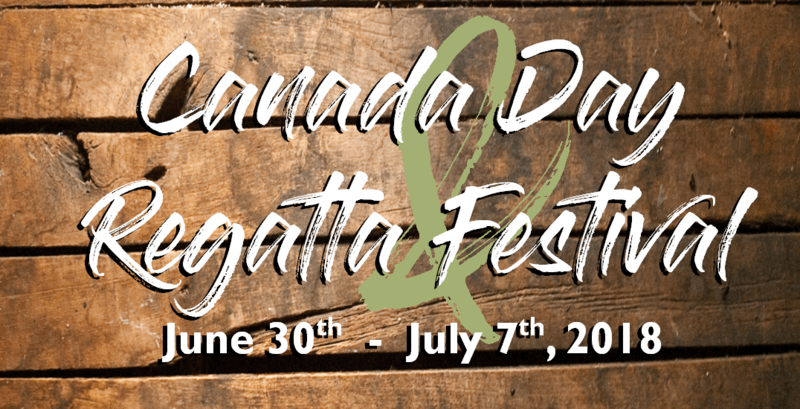 2:00pm – Canada Day Carnival Celebration. Try your hand at some old-fashioned carnival games and our new giant sized board games! There is face painting, tug-of-war, ring toss, potato snacks, bouncy castle, and more. 4:00pm – Wonderbolt Circus presents “Upside Down Clown”! 10:00pm – Fireworks Spectacular. Enjoy another spectacular display.